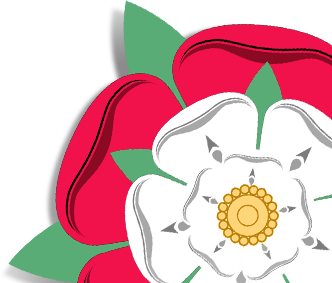 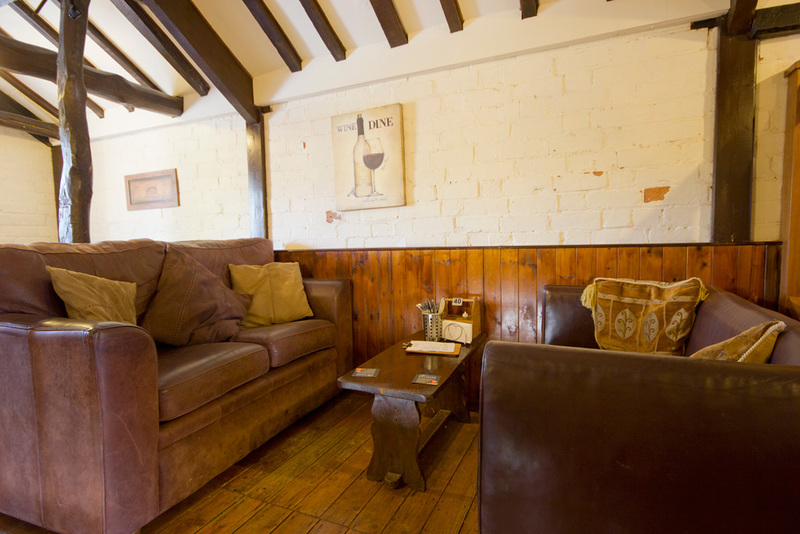 Dining at The Tudor Arms… We have six different dining areas to choose from, ranging from the cosy Barn with its exposed beams and old oak settles to the light and airy Front Lounge, which is popular with families. 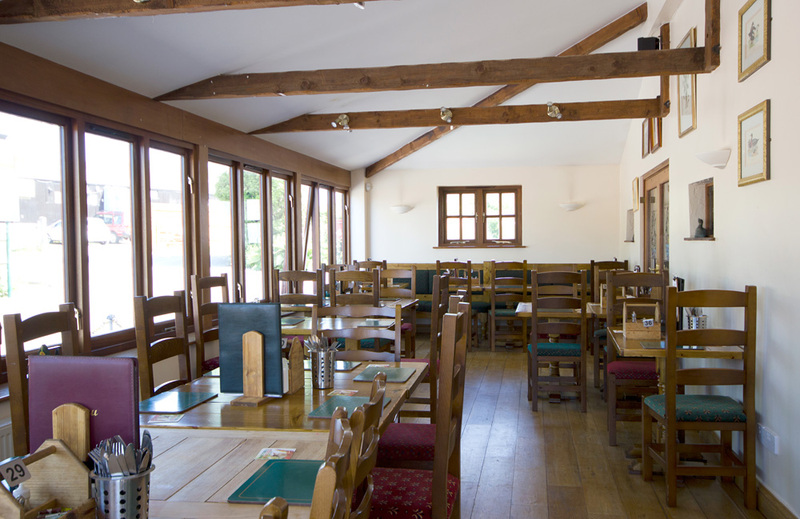 The principal Dining Room is next to the Long Bar, while the Hayloft offers a relaxed and more intimate atmosphere. 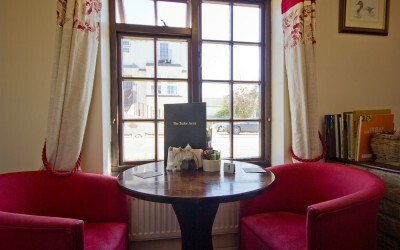 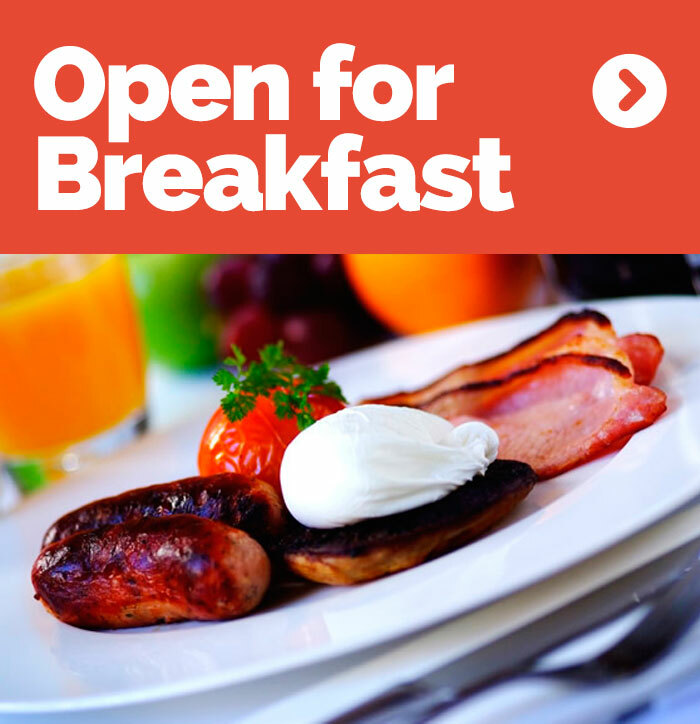 Breakfast for our Bed and Breakfast guests is usually served in the Conservatory, which is also busy at lunch time with bar meals. 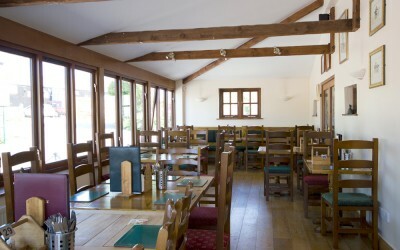 The heated covered Patio is well sheltered and popular on fine days. 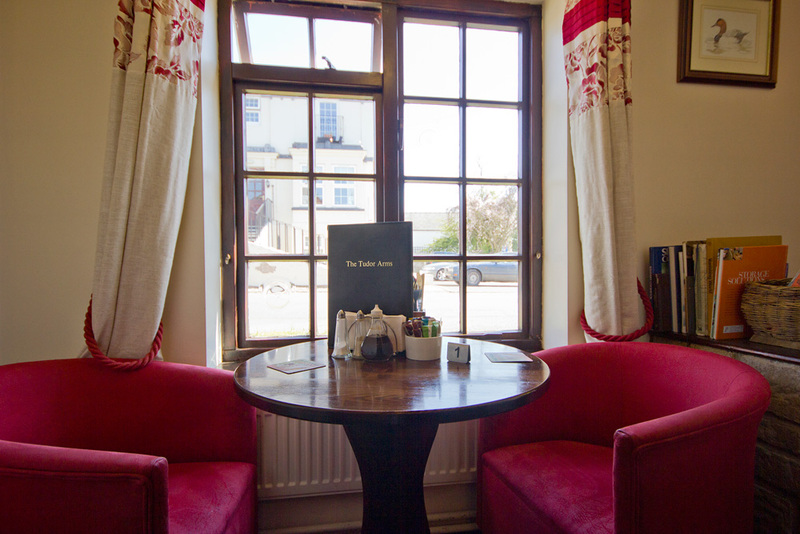 Our varied and interesting bar menu includes a number of homemade dishes, while our restaurant menu features a regularly changing specials board. 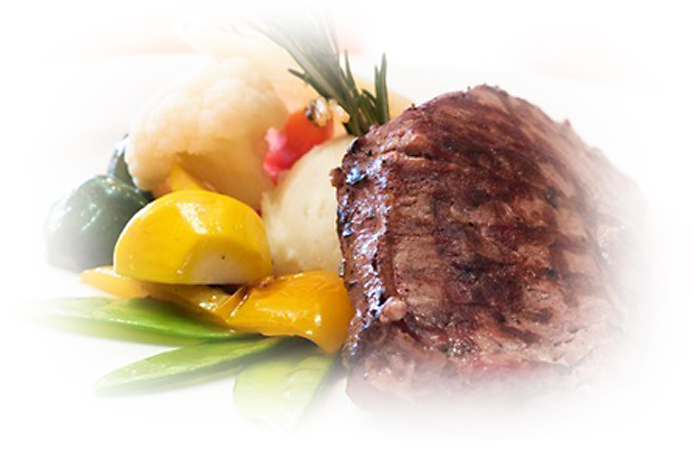 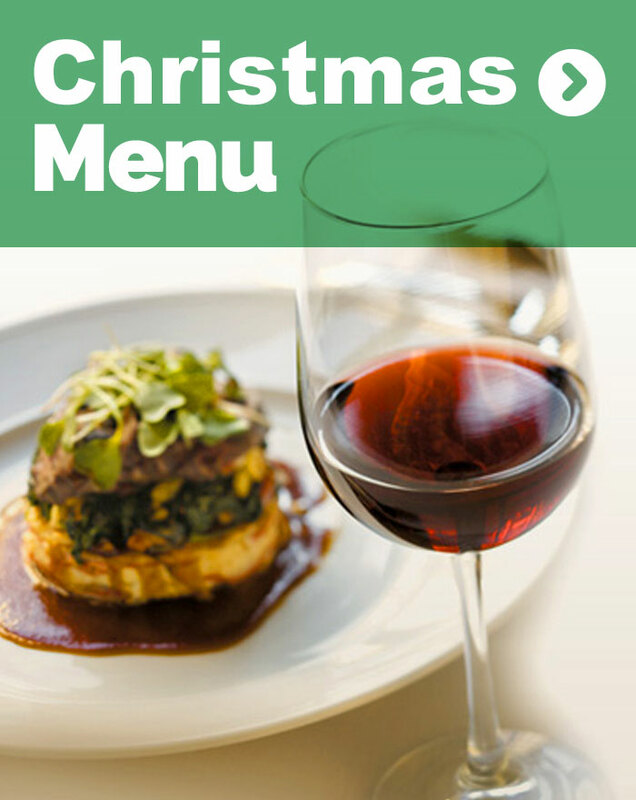 See our Sample Menu page. 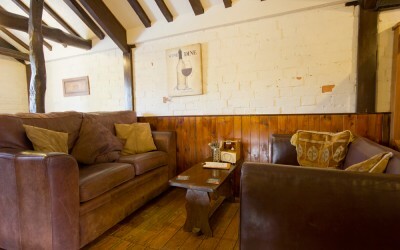 Regular bar meals are available from midday until 9pm. 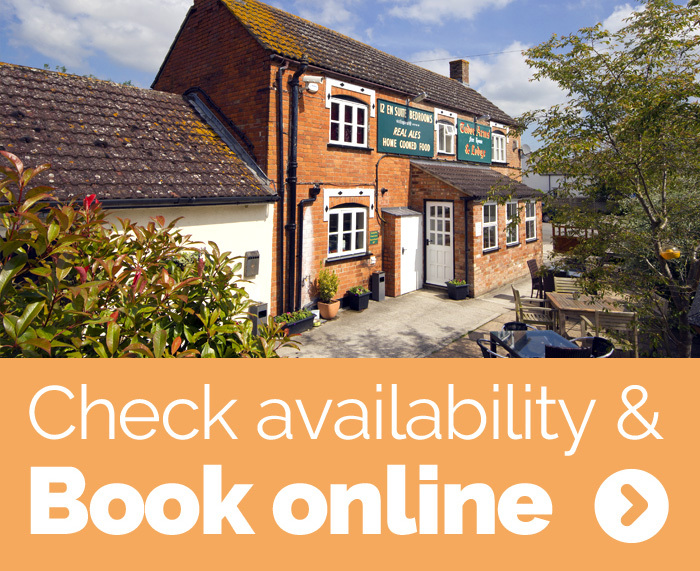 Booking is Highly Recommended to Avoid Disappointment.